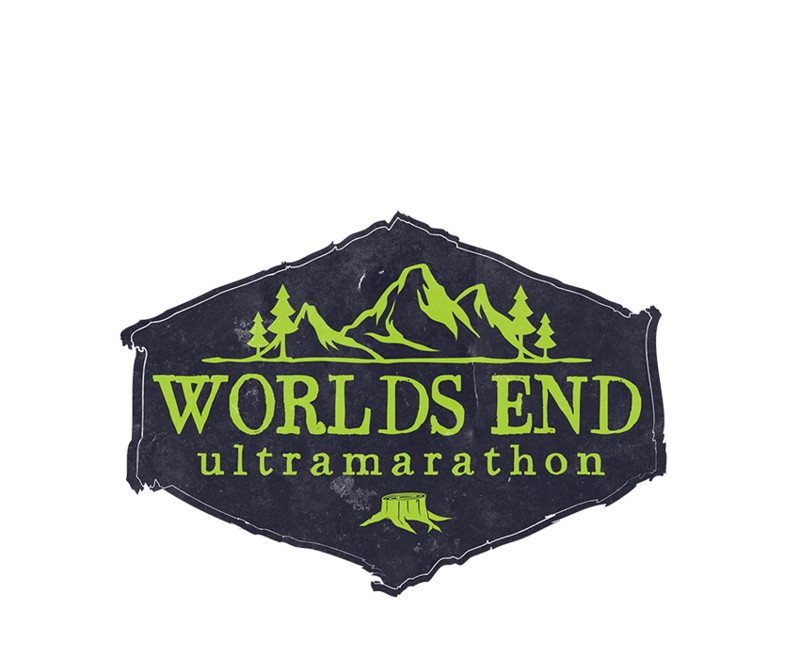 The Worlds End 50k is a 31.4 mile single loop trail ultramarathon on 98% single-track/double-track. The course has an elevation gain of 5,915 ft with a net elevation change of 11,830 ft. We support you with 6 aid stations and give you ample time to complete the course with a 12 hour cutoff. We have a reputation as having one of the best 50k's in Pennsylvania. Registration is first come, first served. There is no qualifying standard for the 50k race. 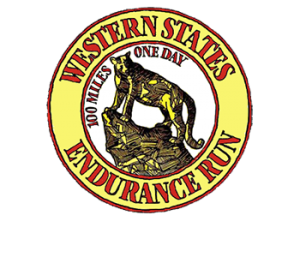 We will not be requiring a strict qualification standard for the 50k race. Be aware though, this race is not a beginners-level 50k race since you will need to negotiate rock fields, narrow and uneven terrain, steep climbs and even a cliff side trail over flowing water.